Welcome to the G Spa Salon. We are an AVEDA Concept Salon & Spa in the heart of Encino, California, and strive to give you an experience that nurtures your hair, body and soul in one location. Our goal at the G Spa is to give You, our guest, the most relaxing spa day you can have, whether you are visiting for just a quick blowout, or a complete spa day, we are here to make your day an uncommon experience. You can now book directly 24 hours a day and access some amazing features like rewards and events as well as discounts up to 50% on services from your Apple or Android devices. Our Last Minute Appointments & Instant Specials Can Now Be Found On Facebook and on our G Spa App! 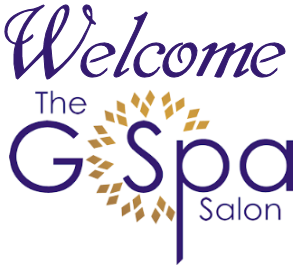 http://www.facebook.com/TheGSpaSalon You can just click on this link and don't forget to LIKE us.